The Arctic is one of the few underexplored frontiers on the Earth. 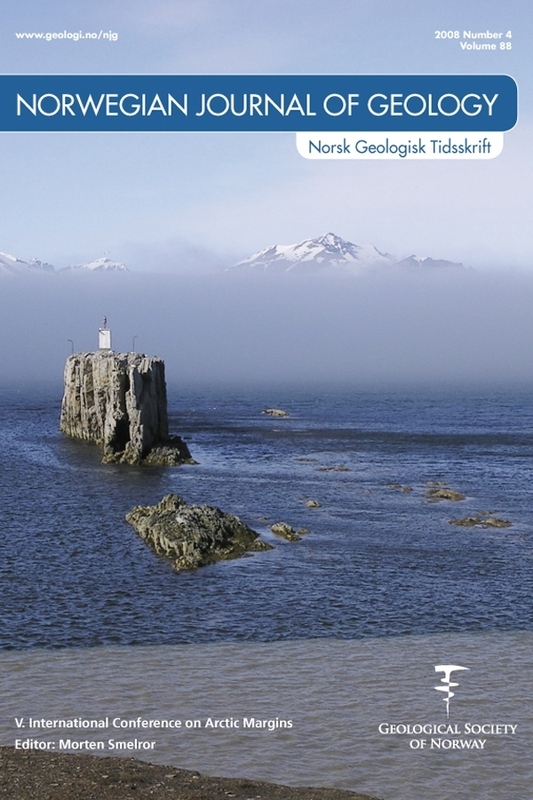 The present NJG issue consists of papers presented at the Arctic Conference Days in Tromsø in September 2007. The 10 papers presented herein are from the ICAM V sessions of the conference, and thus represents a continuation of proceedings from the previous ICAM conferences held in 1992 in Anchorage, 1994 in Magadan, 1998 in Celle and in 2003 in Dartmouth.